Sony Electronics Vietnam Co., Ltd. is 100% foreign capital, belong to SONY CORPORATION JAPAN, with business fields: consumer electronics products, professional equipment and digital products such as tivi, handycam cybershot, LCD projector, laptop Vaio and Software development … If you have the attributes of being assertive and motivated with the intention of having a career with us, we currently have vacancies for innovative and ambitious individuals to join our team and share in our growth. Are you looking for an opportunity to work at a big MNC? Are you passionate in Accounting field? Are you confident in competing with other talents to take this chance? 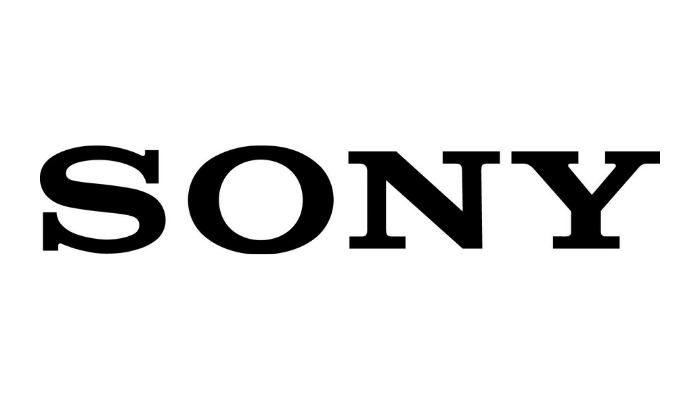 If you are about to say "Yes", please welcome to Sony Electronics Vietnam!! HCM: 93 Nguyen Du, Ben Nghe Ward, District 1. - Stock taking Finished Goods, Parts->Listing and report to leader. - Support Accounting activities year end follow instruction. 1. Proficiency in Microsoft Word, Excel, PowerPoint, email. 4. Good communication skills (both English and Vietnamese). 5. Customer-oriented,, patient, carefully, studious, highly organized and proactive. (*) Note: Please indicate YBOX.VN as the source of recruitment news in your cover letter. Only short listed candidates will be contacted.